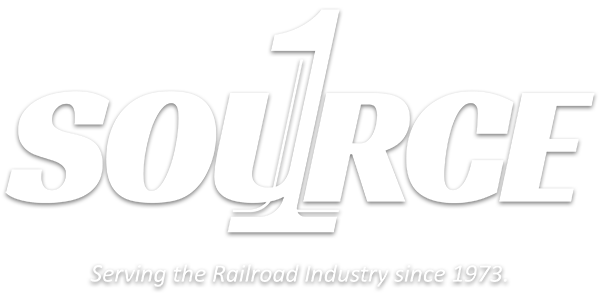 R. J. Corman is the One Source service provider for all facets of railroading. Although we are made up of several entities, our individual companies come together to form a custom package to respond to our customers’ unique needs. All companies and service groups are unified under one R. J. Corman banner and adhere to the same set of core values in order to provide consistent, high-quality solutions for our customers. The R. J. Corman Railroad Group national headquarters is located in Central Kentucky in the City of Nicholasville. There are 67 strategically placed field offices in 22 different states across the US. Use the map to discover more about our locations. 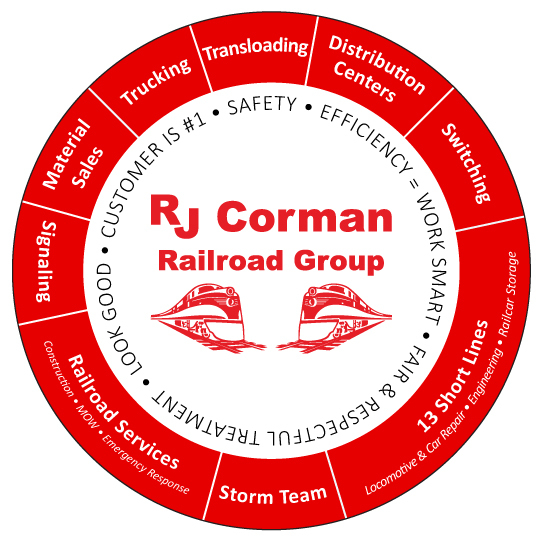 R. J. Corman companies are looking for quality individuals to fill available positions in railroad related service occupations. We offer competitive pay and benefits, on-the-job and classroom training, and unique assignments.